Many of my talks and articles relate to ongoing research projects. 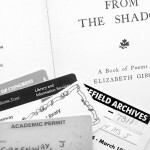 My research interests include biographical research on the poet, socialist and feminist, Elizabeth Gibson Cheyne, and he history of anarchism, gender and sexual politics in Britain from the 1880s. 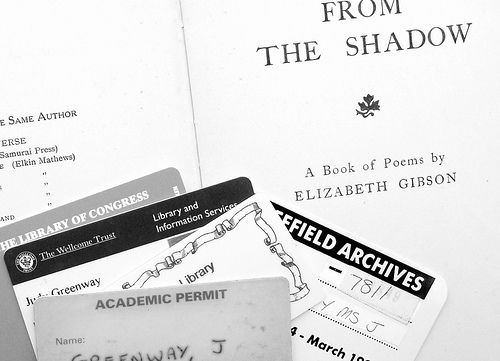 I am researching the life and work of my great-aunt Elizabeth Gibson (later Elizabeth Gibson Cheyne) 1869—1931: a poet who described herself as a feminist, socialist and freethinker. As well as the articles and talks listed below, I plan to upload further background material and selections from her writing to the Links and resources section. For more on the Gibson family, including the poet Wilfrid Gibson, see here. 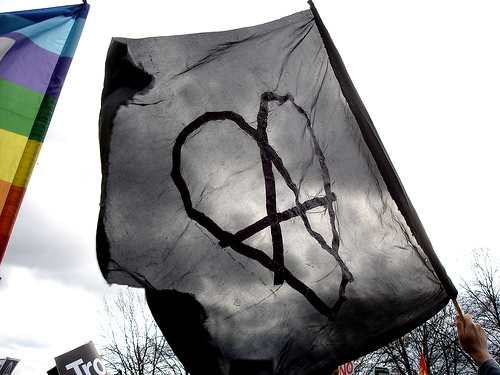 I am also researching the history of anarchism and sexuality in Britain from the 1880s onwards. See below for a selection of articles and talks, including review articles that draw on my own research. 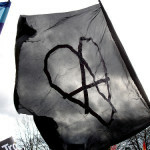 There are also many relevant articles in the anarchism section.